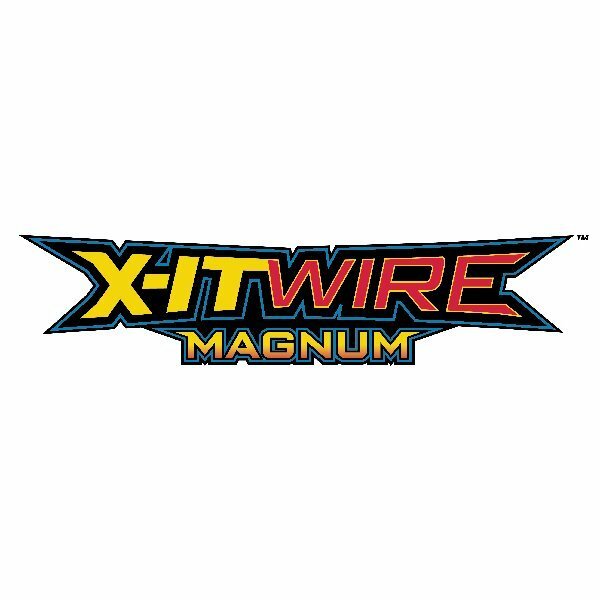 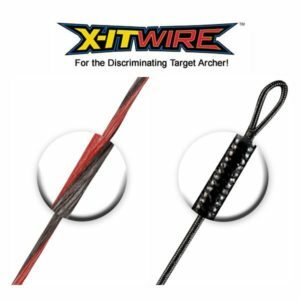 X-itWire Magnum is the latest development in proprietary string materials developed between BCY and FirstString. 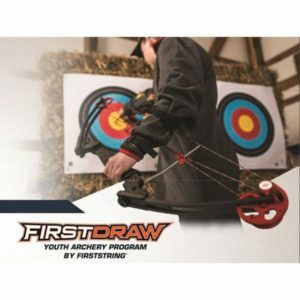 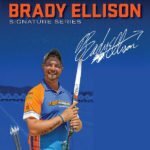 By combining specialized fibers with our specialized bonding process and manufacturing the string sets with FirstString’s unique processes we have produced the most stable replacement bow strings ever developed. 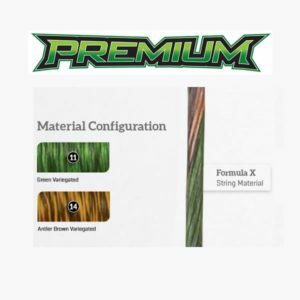 This material is only produced in its natural color but we can accent it with any of our serving colors for a unique look. 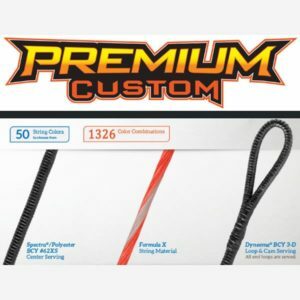 A newly developed proprietary blend that offers maximum stability with zero string movement.